Co-Optimus - News - What the Fu? A New Shaq-Fu Trailer! What the Fu? A New Shaq-Fu Trailer! Back in July 2014, Co-Optimus wrote a little story all about a giant basketball player called Shaquille O'Neal who was having a new Shaq-Fu game made. 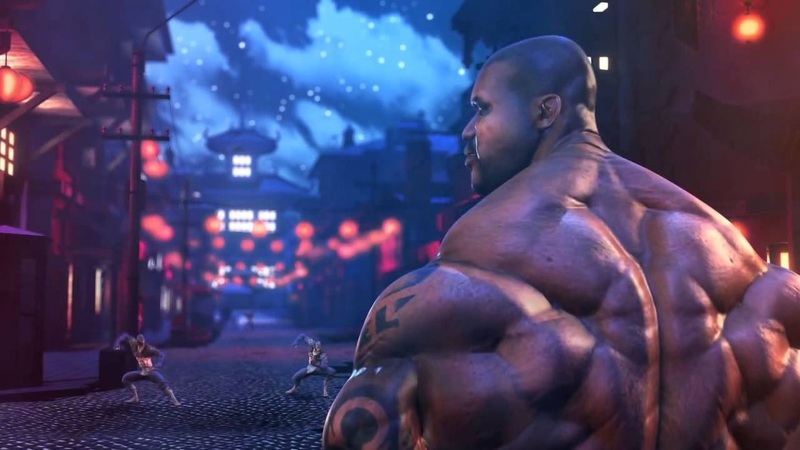 Fast forward 18 months and nothing was heard about Shaq-Fu: A Legend Reborn until now. A new trailer for the game has been announced and at this point it feels like it should be known as Shaq Fu: A Legend Reborn, Reborn Again. The original plan was for the game to have 2 player online and offline co-op and although the new trailer does not show any of this, Co-Optimus has yet to hear anything to the contrary. The game is a downloadable title coming to most platforms and may dunk onto yours sooner than you think - although it could be another 18 months . . . Page created in 0.9281 seconds.